Labor leader Avi Gabbay claims suggestion to lower electoral threshold stems from 'petty' motives. 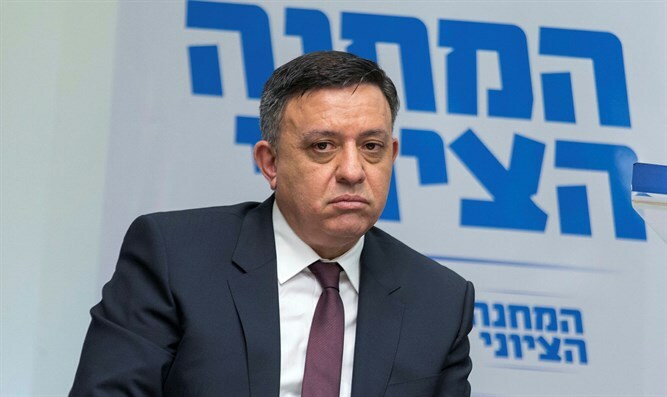 Labor leader Avi Gabbay on Monday slammed Israeli Prime Minister Binyamin Netanyahu's suggestion to lower the electoral threshold from 3.25% to 2.75%, claiming the motives behind the move are "petty." Speaking in an interview with Radio 103FM, Gabbay said, "If I were prime minister, I would have held a discussion on the housing crisis instead of lowering the threshold." "The reduction in the threshold is due to petty political considerations. "We need large parties in the State of Israel, not small ones, and we must raise the threshold, not lower it." The electoral threshold was raised from 2% to 3.25% prior to the 2015 elections. Netanyahu's proposal would allow some of the smaller parties to make it into the government. However, Netanyahu emphasized that such a move would only be considered if the all government factions support it unanimously. "Without that kind of consensus, we won’t push the matter," Netanyahu emphasized Sunday.